​Sodwana Bay is home to Africa’s southernmost coral reefs and rated as one of the top 10 dive sites in the world! 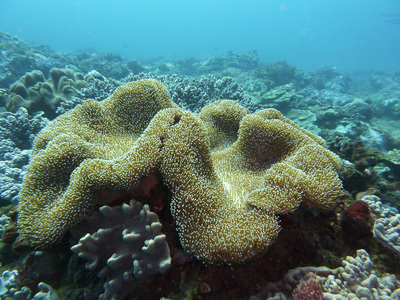 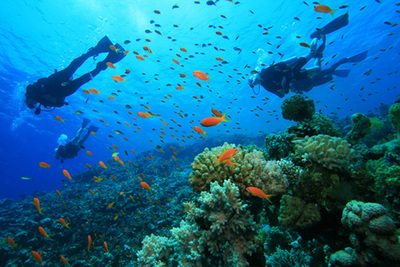 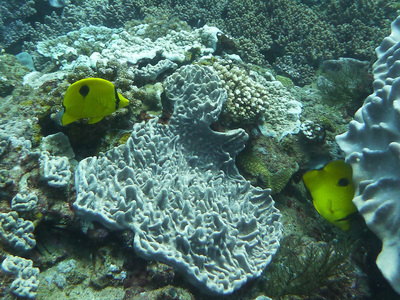 The depths of the reefs vary from six meters to a 100 meters. 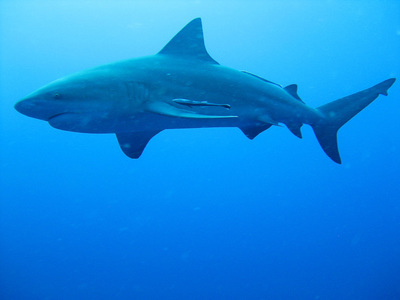 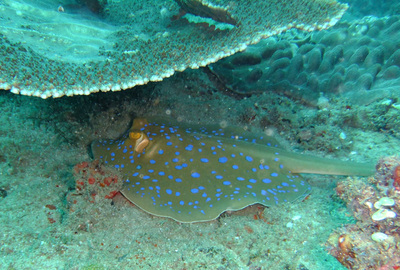 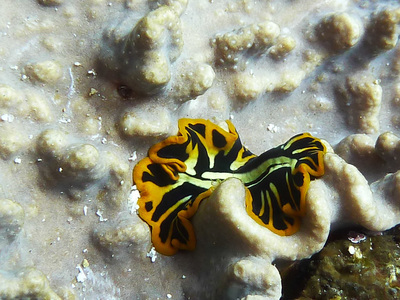 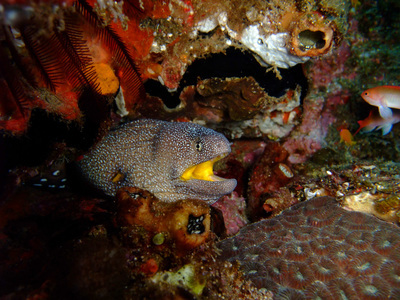 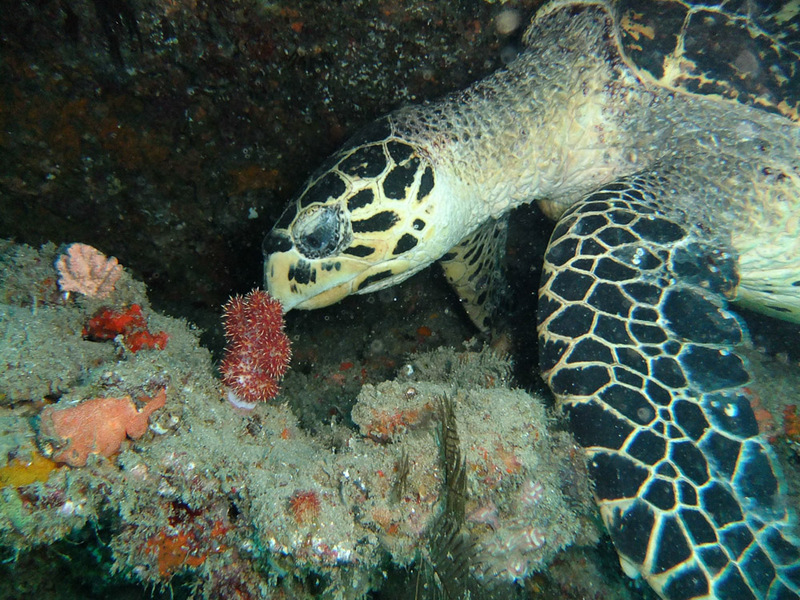 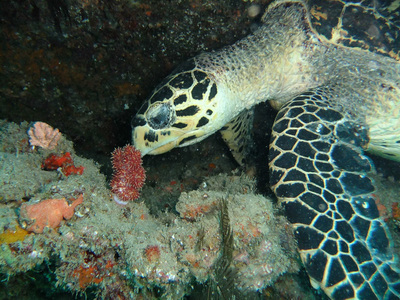 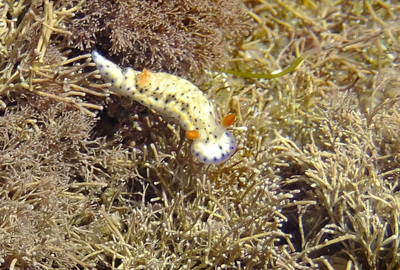 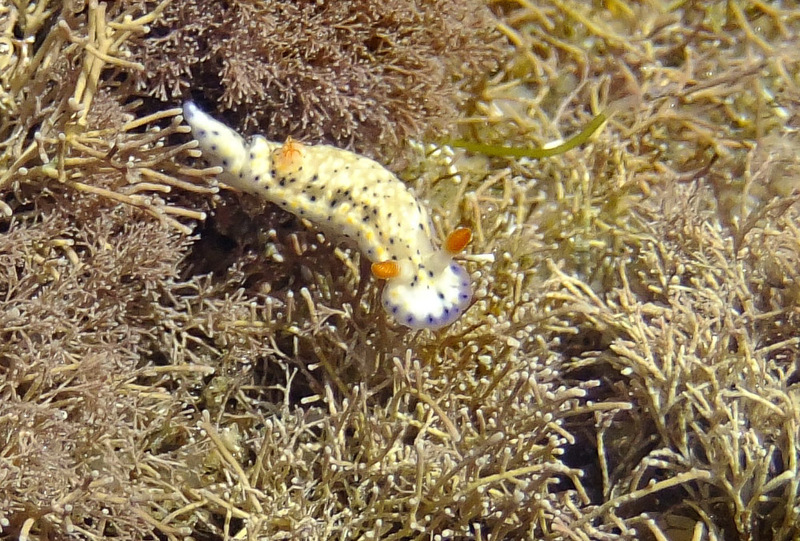 The dive sites are suitable for both beginners as well as more experienced divers. 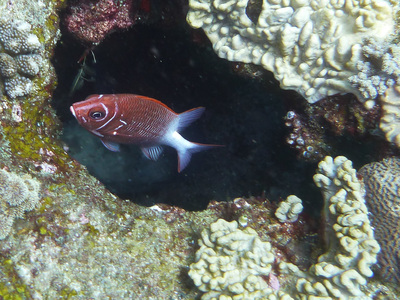 What makes these reefs so special is the high density of different animals. 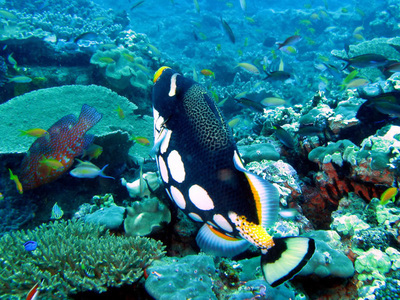 The reefs are home to about 1200 different types of fish as well as turtles, sharks, rays and a variety of invertebrates. 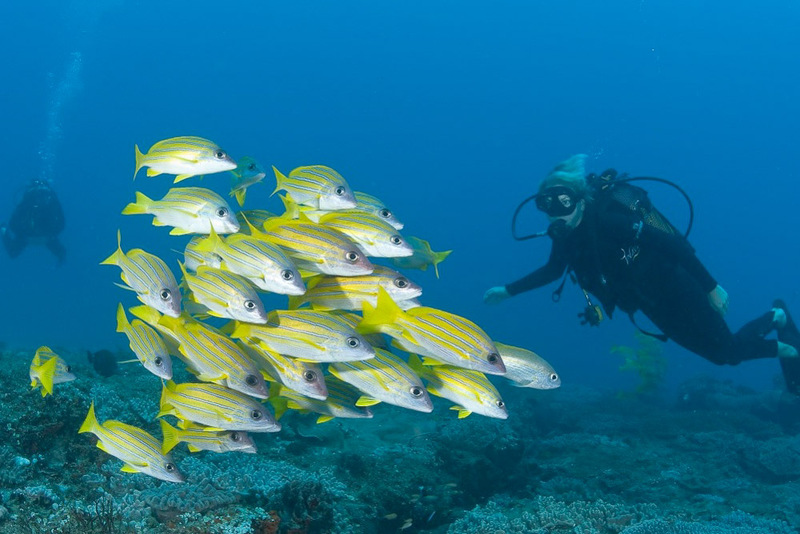 All of these animals located in an area one tenth the size of the Great Barrier Reef, which allows divers an improved chance of spotting rare species. 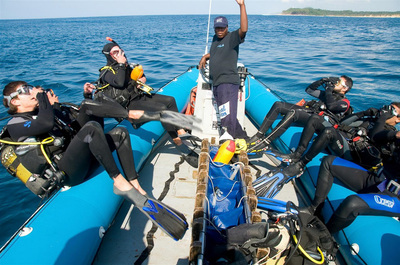 Visibility is generally great, on clear days you can see up to 30 meters. 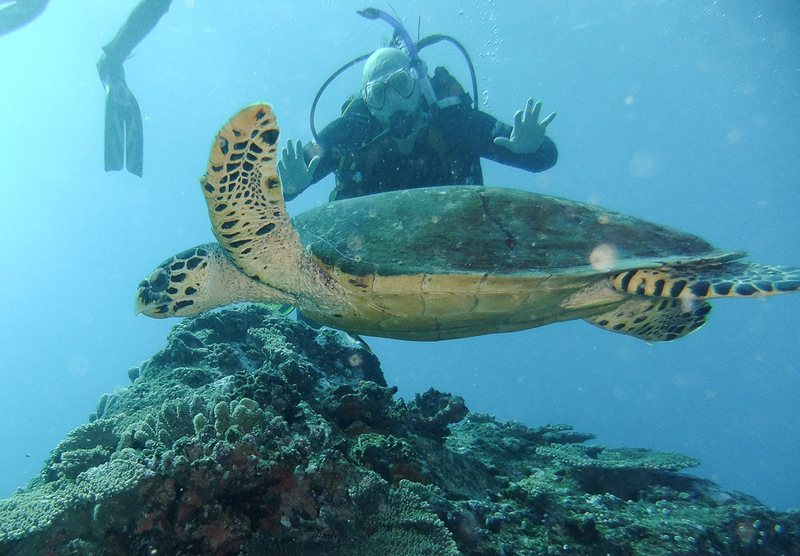 Although Sodwana Bay is famous for its diving, other activities include horse riding and turtle tours (October to March). 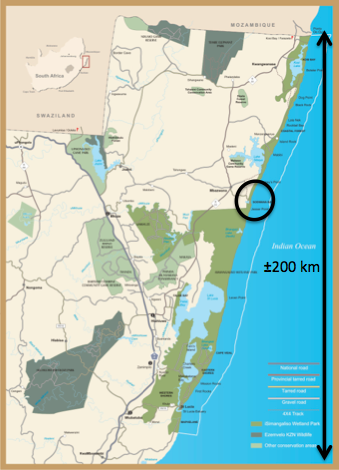 Leatherback and loggerhead turtles nest here offering visitors a once in a life time opportunity to witness this magical phenomenon.